Restorative dentistry is the prevention and treatment of diseases of the teeth to restore or to bring teeth back to a healthy state. 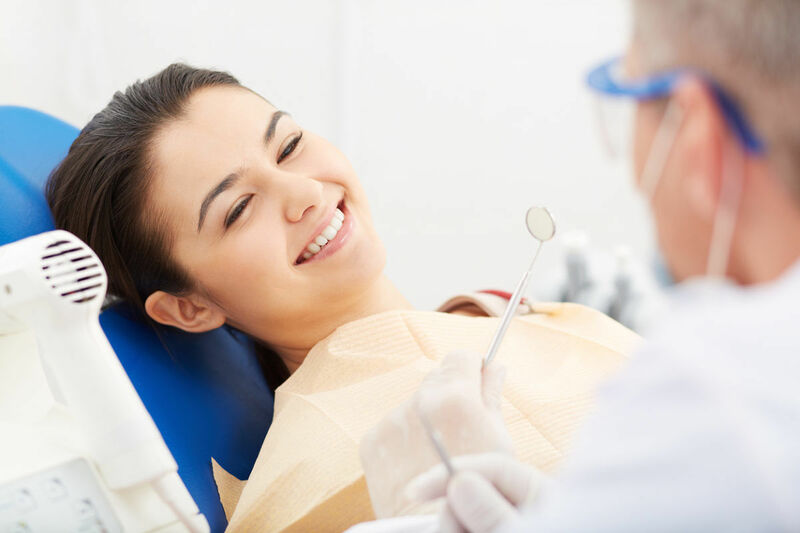 Many restorative procedures are covered by the dental specialty of prosthodontics dentistry, including dental implants, veneers, fillings, crowns, and bridges, full and partial dentures. Restorative dentistry is the prevention and treatment of diseases of the teeth to restore or to bring teeth back to a healthy state. Restorative dentistry correspondingly involves the restoration or replacement of damaged or defective teeth. 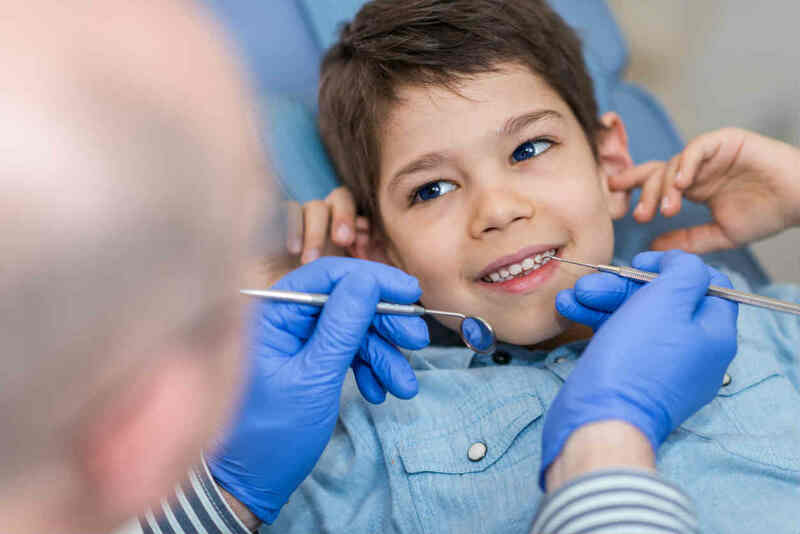 If you or a loved one needs restorative dentistry treatment but is not able to fully cooperate due to either a disability or severe anxiety, The Dental Anesthesia Center can help. 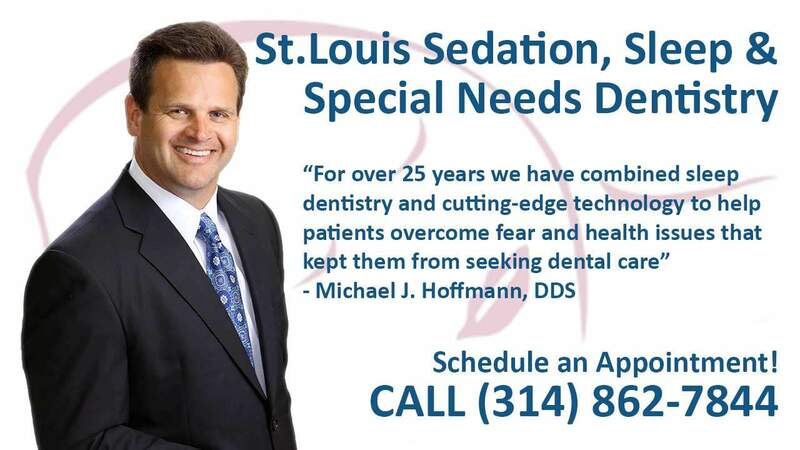 Our team is compassionate and here to help patients accomplish dental care that they may have never had before. 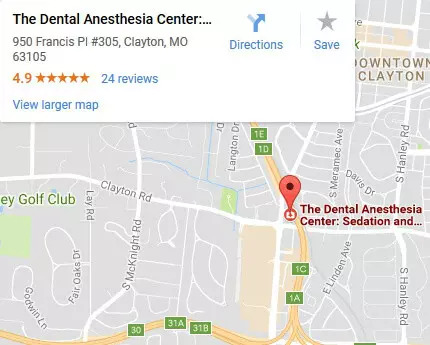 Dr. Hoffmann and Dr. Thoms complete dental procedures for patients here in the office, requiring general anesthesia or sedation.